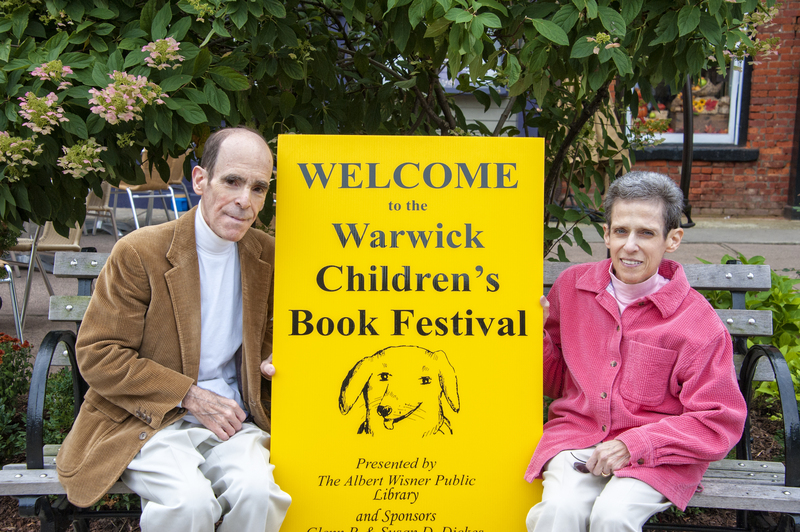 The Warwick Children’s Book Festival was first held in September 2005 at Stanley-Deming Park in Warwick, NY. So well-received, it was clear the Festival would have to become a Warwick tradition. After a six-year hiatus during which Albert Wisner Public Library conceived, designed, built and relocated to a beautiful new building, the Festival resumed in 2011. 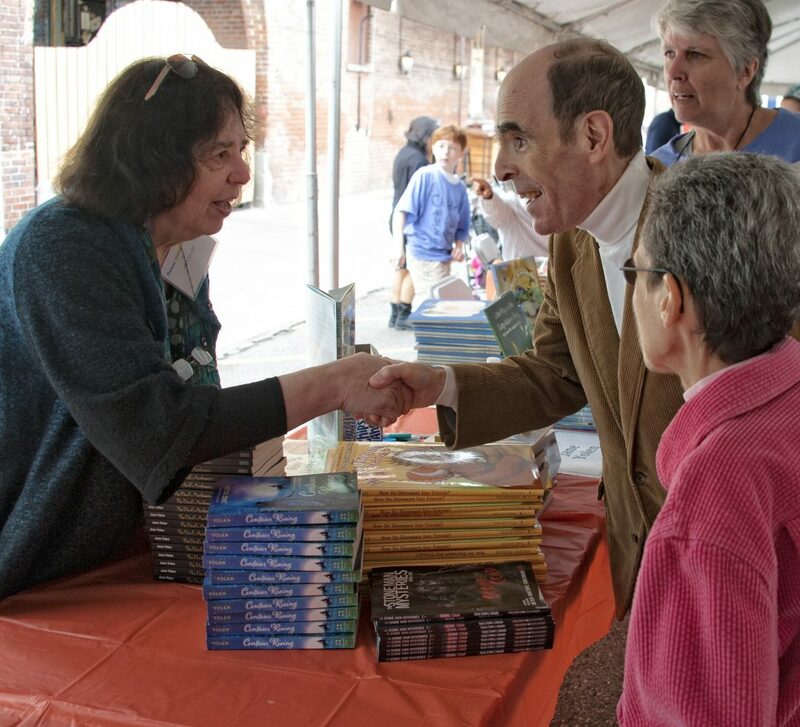 Planned and organized by the Library — named Best Small Library in America 2016 by Library Journal — the Festival is sponsored by the Albert Wisner Public Library Foundation, Library benefactors Glenn P. and Susan D. Dickes, the Village of Warwick and others. Best Book Fairs, LLC is the bookseller; a portion of the proceeds benefits the Library. Catch a glimpse of the Festival here! 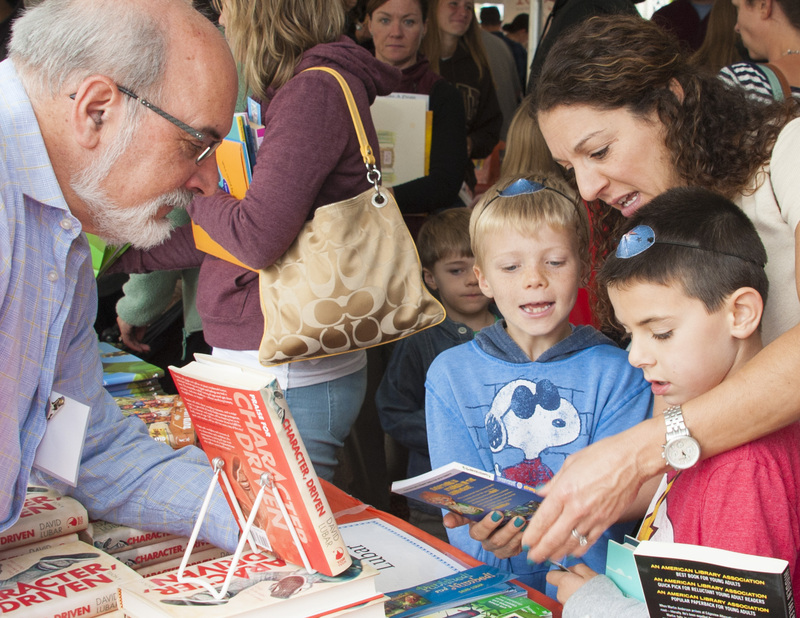 The 2019 Warwick Children’s Book Festival will be held on Saturday, October 12 from 11am-4pm on Railroad Avenue. (Rain location: Warwick Valley Middle School – 225 West Street, Warwick.) Admission is free and the Festival is open to all the young at heart. Join fellow readers to celebrate children’s literacy, share a love of the written word, discover new books, talk with those who create them, and have your book purchases autographed. Nearly 2,000 visitors attended the Festival in 2018. The Festival will again bring the community and visitors together in the heart of the Village of Warwick, surrounded by charming shops, galleries, and family-friendly cafes, and close to apple orchards and family farms. We are delighted to welcome back the beloved Uncle Brothers Band. Singer-songwriter Tom Gardner and Warwick bassist Barry Wiesenfeld will perform a lively, interactive concert for children outdoors on Railroad Green (or indoors at Warwick Valley Middle School, if it’s raining) at 12:00pm. 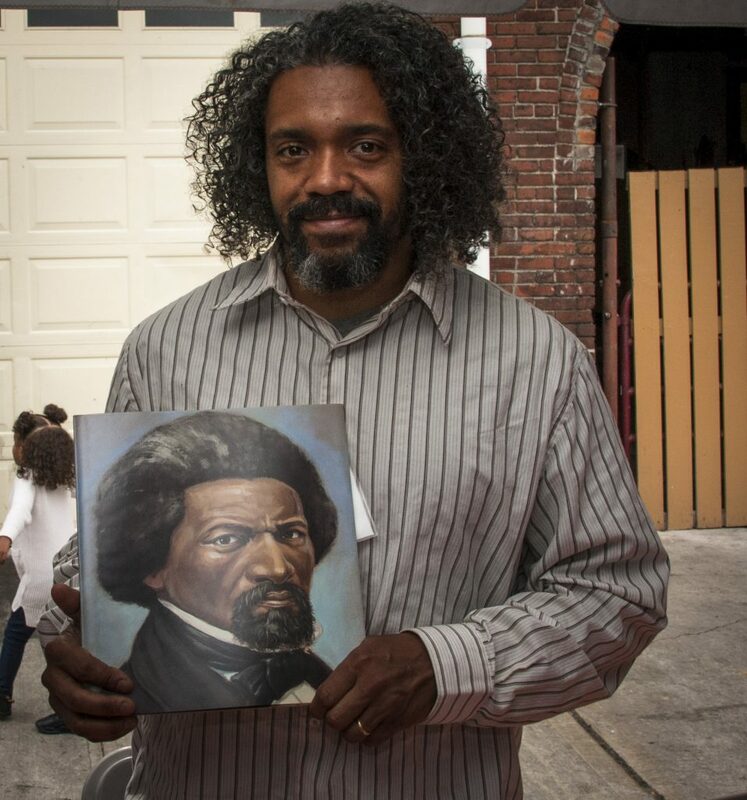 Preview the Uncle Brothers here and invite a friend to the concert! Feel free to bring a blanket, towel or lawn chair.